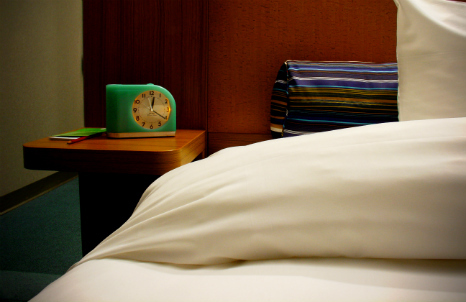 Would people really buy the alarm clock in their hotel room? Over 40% of people have stolen from hotels. And while taking home a towel might seem acceptable, what if you fancy the bedding? Aloft hotels and Design Within Reach are letting guests buy everything from the chairs to the beds. But does this ‘in-context’ way of selling really work?